As we are approaching the end of another Paris Fashion Week, it’s time for a recap. Since not everyone has the time to spend hours on the internet looking at the Spring 2019 collections, we rounded up the 8 best that were fabulous and out of this world. You’ll see designers such as Alessandro Michele and Gucci, Anthony Vaccarello from Saint Laurent, Virgil Abloh with Off-White and more. They all stuck to their recognizable aesthetics, but strongly respected the DNA of the labels they design for. Another score for Pierpaolo Piccioli! The designer once again left everyone breathless with his superb aesthetics. More volume, more color, more power. You can strongly sense those elegant and feminine vibes that make ladies go crazy over his designs. 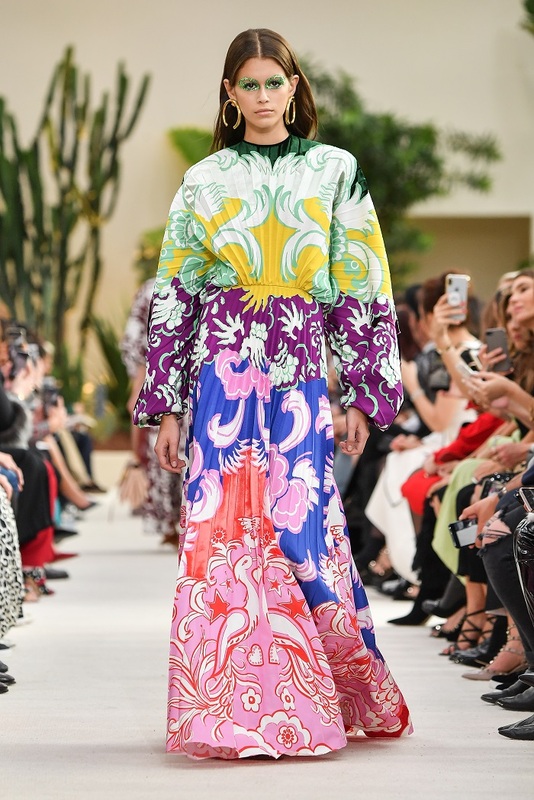 We are sure most of his spring 2019 dresses from Paris Fashion Week will make it to red carpet events.